Below is a complete list of all of our image galleries on the website. 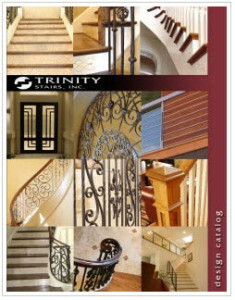 Select an area that fits your project to view the sample stair and iron work we have done in the past. There are several image galleries of stairs and iron work to view, so enjoy!